Polyethylene is the most common plastic produced in the world. It comes in a wide variety of physical properties. Polyethylene can be hard and rigid or soft and pliable. In the packaging industry soft and pliable films are often used to package and store a large variety of products and even waste. The low cost of polyethylene production has encouraged producers to prefer its use over many other plastics. Polyethylene offers the lowest softening point of the basic packaging plastics. The lower softening point results in lower processing energy costs. There are three types of polyethylene commonly used in the packaging industry: High-Density Polyethylene (HDPE), Low-Density Polyethylene (LDPE), and Linear Low-Density Polyethylene. Let’s look at the different types of polyethylene and some applications in the packaging industry. Blown Mold Containers – Some common products include shampoo bottles, oil bottles, household cleaning bottles, blown mold drums, flower pots, and more. Most blown containers are opaque to improve appearance and marketing appeal. Clear HDPE containers often have a milky haze color like what is seen in the image to the right. Extruded Packaging Films – Many retail bags are made from HDPE extruded polymers. Common products include grocery bags, packaging films, trash bags, and a large selection of retail packaging bags. HDPE offers excellent puncture resistance, low stretch, reduced tearing, and moisture protection. High-Density Polyethylene film can come in a variety of thicknesses depending on the need. Most HDPE extruded films are offered between 2 – 10 mils in thickness. By far the most common types of polyethylene used in the packaging industry. A large variety of packaging products are made with LDPE and LLDPE. Low production costs, high clarity, heat seal-ability, high elongation, and softness are primary reasons these forms of polyethylene are often chosen for packaging. See below for a list of common packaging products using LLDPE and LDPE. Extruded Packaging Films – Most stretch film is made from either cast or blown extruded LLDPE. LLDPE offers the high stretch rate needed for stretch film. Many polyethylene bundling shrink films are made with Low-density polyethylene. The low-density polyethylene offers a low shrink temperature and excellent clarity. 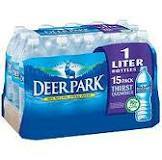 One of the most common uses for polyethylene bundling film is for wrapping water bottles and canned goods. The polyethylene bundling film is thicker and offers more strength than polyolefin or PVC shrink film. Packaging Bags and Tubing – Most stock poly bags used to wrap a large variety of products are made from low-density polyethylene. All of our flat poly bags, ziplock bags, and poly tubing are made from LDPE. Thicknesses commonly range from 1 – 6 mils. Flat poly bags and poly tubing can be closed using a heat sealer, staples, or tied using twist ties. Thicker poly bags are used to package nails, knives, and a variety of other sharp objects. 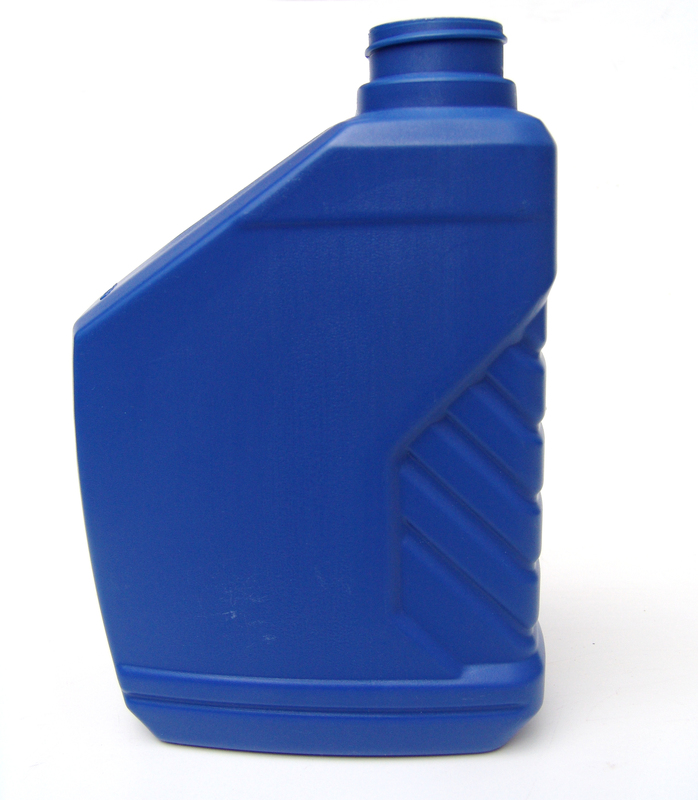 Injection and Blown Molded Containers – Some bottles and containers are made with LDPE and LLDPE. Containers where flexibility and clarity are important commonly use LDPE. Many squeezable bottles and containers use low-density polyethylene. A common container using low-density polyethylene is squeezable honey bottles. We do not supply all of the products described in this post, but we do supply most of the packaging film mentioned in this article. For a complete list of our product categories, click on the links.